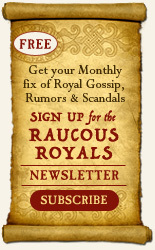 The Raucous Royals: GOOD NEWS! 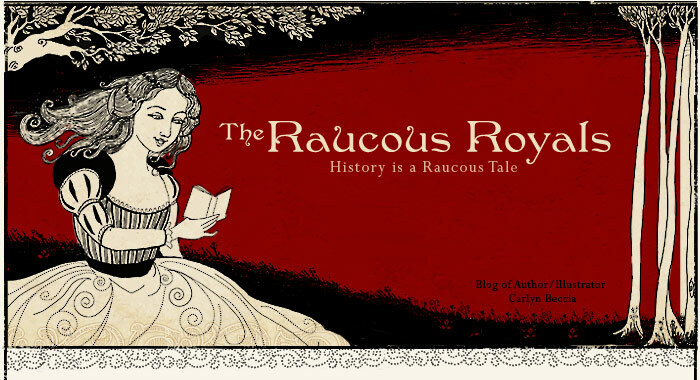 I just found out that The Raucous Royals was winner of the International Reading Association's 2009 Children's and Young Adult Book Award for Intermediate-Nonfiction. 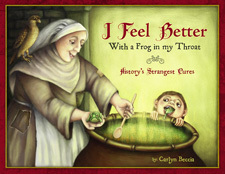 They have not posted the other winners yet, but I will post a link and press release when I have it. I'm not surprised. Fabulous!! Congratulations!! that's great- it must be nice to be recognized for all of your hard work! What wonderful news! Big congrats! Your triumph is well deserved.